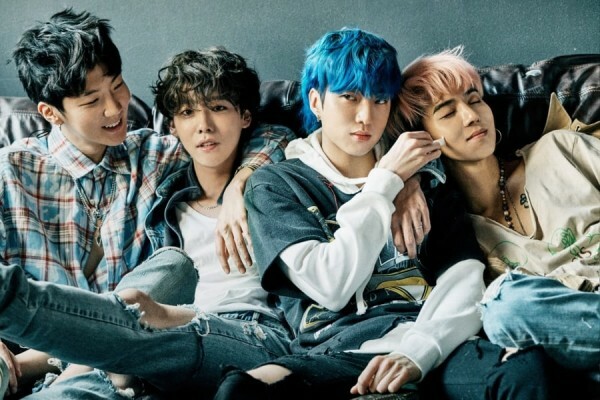 Looks like YG Entertainment will make up to its boy group as it announces Seoul concert and Asia tour of WINNER. Early this week, the entertainment also announced the concert of iKON in Seoul as well as its Asia tour. 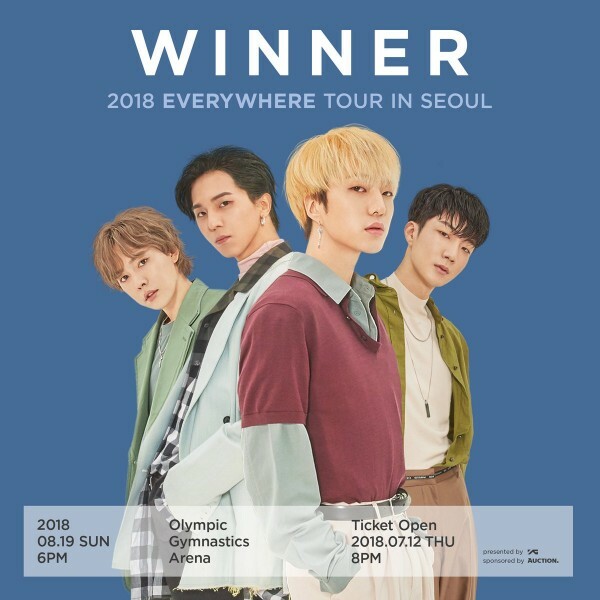 WINNER will held their concert in Seoul titled, EVERYWHERE TOUR IN SEOUL on August 19 in Olympic Gymnastics Arena at 6pm , the tickets will be open on July 12 at 8pm. 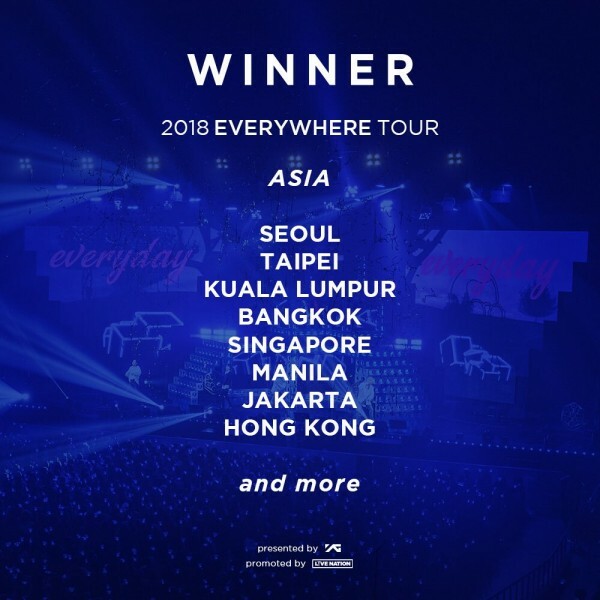 And as part of their Asia tour, the Asian cities mentioned are: Taipei, Kuala Lumpur, Bangkok, Singapore, Manila, Jakarta and HongKong. The exact details and other Asian cites will also be announced soon. It's not everyday that we're going to see YG groups concert in Seoul and Asia, tune in for more updates for their concert tours.